This comes after several confirmations to the contrary. 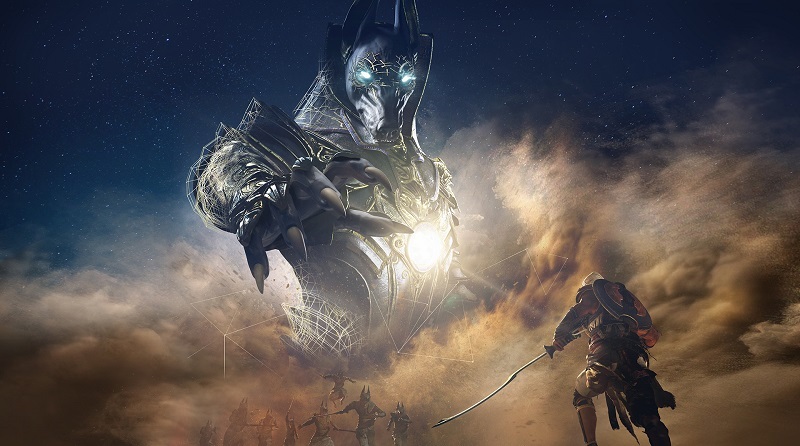 Read more on Ubisoft dropping announced HDR support for AC: Origins' PC version. And when it comes to promised features, I never believe Ubisoft, They promised a lot with The Division, A game I grew very fond of as co-op is insanely fun, And never delivered. Sweetspot in general is still 1440P, 4K can look nice but from my own experience it's just a bit less aliasing at a huge performance cost. I don't really agree with this statement, will HDR become "general use" if there is no content for it and will there be any drive to make the tech cheaper if there is no consumer demand due to a lack of content. Like a lot of new technologies, there is a basic chicken and egg problem. 4K is becoming a lot more widely used now because of new 4K content, especially in the wake of the PS4 Pro and Xbox One X console releases. Today, most of the demand for HDR is in the TV market, but I imagine at next year's CES there will be no shortage of HDR monitors on display. Also, how does any technology become "general use" unless people attempt to push things forward? If that were the case then why are people trying to create self-driving cars or all-electric vehicles, they are all years away from general use but the resources are not wasted. Agreed. It's just another fad to pad the pockets of the manufacturers. And why are they buying Ubisoft games anyway, have they not learnt yet? So you don't like innovative tech and would rather we have been stuck back in the non HD days just so you could feel like you weren't getting screwed? What's wrong with ubisoft? They have done an amazing job turning that company around. This is there first bad thing in quite some time. If you want to complain head on over the EA hatewagon. Plenty of reasons to.